Hi Friends! I’m so grateful you’ve joined me today! 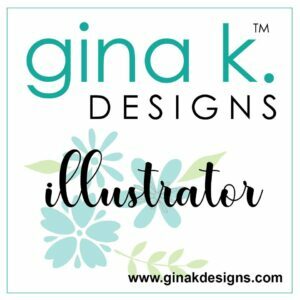 Welcome to the Gina K Designs April New Release Blog Hop, DAY 1! Holy smokes it’s a PAWSOME time for the GRADS! Tee hee. C’mon in. Today I’m super excited to share some fun project inspiration using two new releases from Melanie Muenchinger and Beth Silaika. I enjoy their work so much. It is a super treat to get to work with them. You can click on any of the links or photos to be magically transported to the Gina K Designs website to shop all the new arrivals. Holy smokes here come the puppies! I had a ton of fun playing with these cuties. The mix and match parts (oh, the ears) are so much fun to create with. SO much fun. 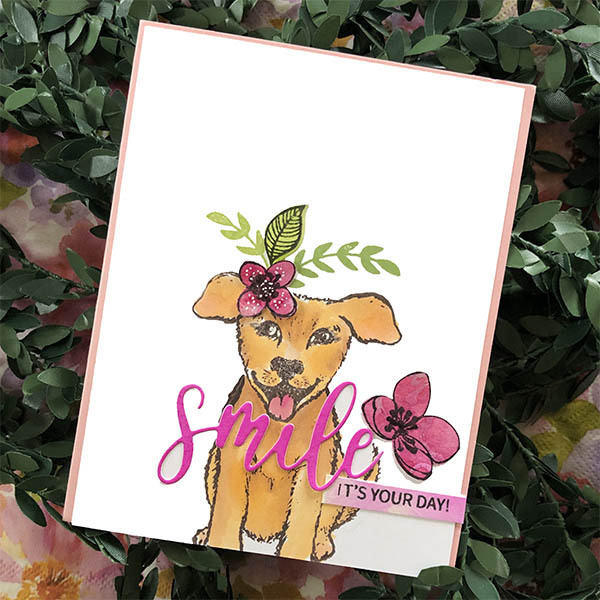 I made all my puppies, girlies and added some flower fun from my new set, Beth’s and the new card kit to give the girlies a cute topper. HINT: You can add little eyelashes on to the eyes to give the girl pups a fun, fashion look. Tee hee. 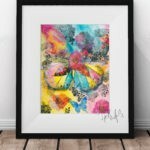 Use a small paintbrush and some watered down ink to create! How fun is the new SMILE die! Oh, the new mini dies in this release are a super easy way to mix and match sentiments for cards. Diggin’ it! I think the SMILE one might be my favorite. You know how that goes. They all end up being my super faves. 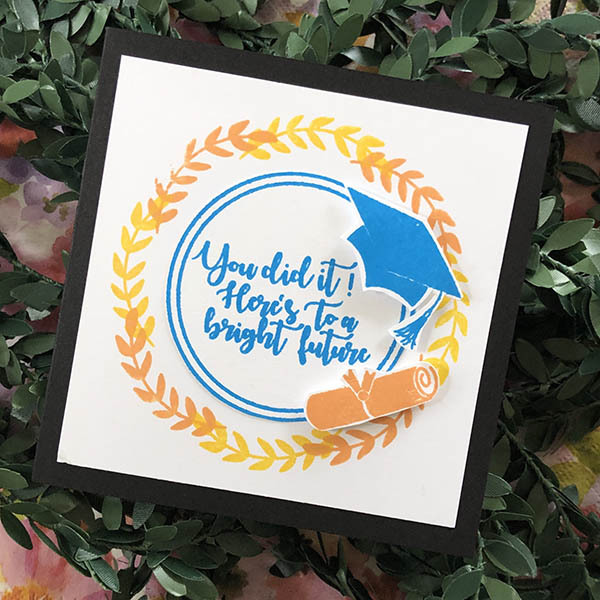 I love all the bits and pieces in this new For the Grad set by Beth. It’s that time of year when grads of all ages are heading into their last season of school. I have a graduating senior in our home, so we are preparing for his walk across the stage! So fun. This set is going to come in handy this spring for all the grads in my life. 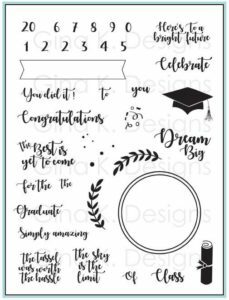 Aside from all the grad card possibilities, I had some fun playing with elements in the set to create a super fun graphic look for a less traditional grad approach. 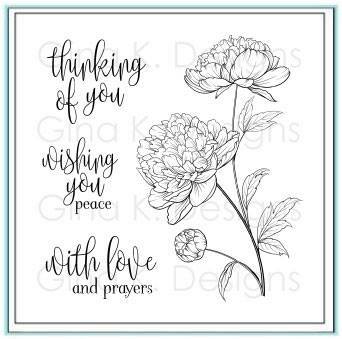 The simply amazing sentiment fits so well into the banner element and I know my niece is going to love this as her graduation card this year. The laurel wreath element in the set also works well in the wreath builder templates. 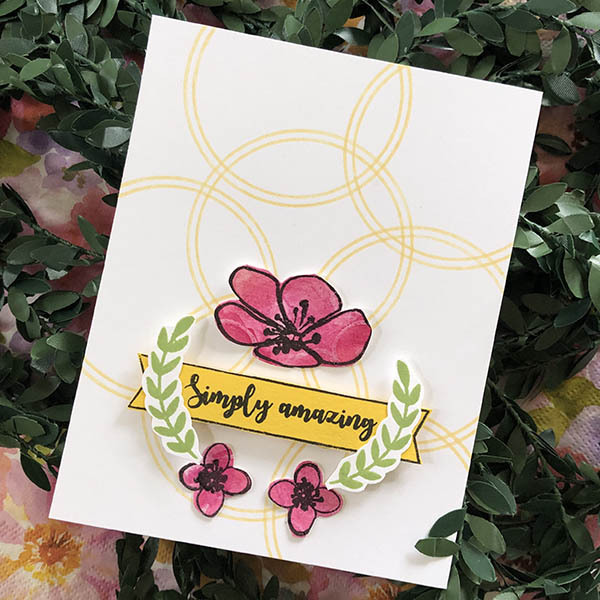 There’s a brand new release of the minis with companion dies that you are going to LOVE, LOVE, LOVE! I’m enjoying these so much. Sentiments for sweet occasions and word dies to accompany the goodness. Stay tuned on tomorrows hop for more of the dies showing up in project inspiration. Flowers are my love language, you? The new incentive set, Peaceful Florals, is just so calming! I have a video coming up soon with this new set AND, I’m sharing the sentiments on tomorrows hop with some wildflowers. More to come! This set will be automatically added to your order of $75 or more. How cool is that! Don’t forget to comment on each team member’s blog for a chance to win a $50 gift certificate from Gina K Designs. Winner will be announced on April 19th on the Gina K Designs Blog. There is one being given away each day of the hop. Woo to the Woot! Oh what lovely cards! 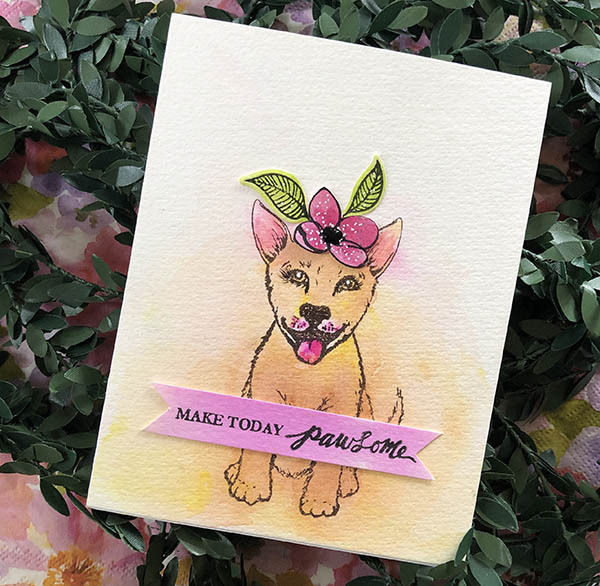 That pup is so sweet with the flower :) Super clever stamp design. 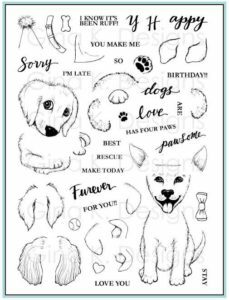 Cute pups & a nice variety of ideas. 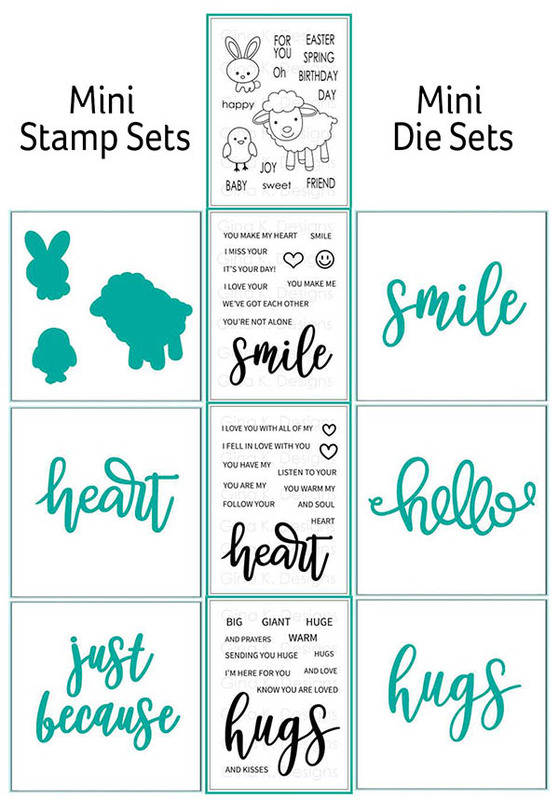 Love your cards and new stamp set. Look at that face, that puppy is so happy and adorable. NIce job with these! I really like the puppies, but who doesn't! So cute! Thx!